At recent times, online marketing has become the trending aspect. People find it more comfortable to purchase online rather than visit physical stores spending hours together on shopping. But what makes them more involved in online shopping which is unseen. I hope you guessed it. 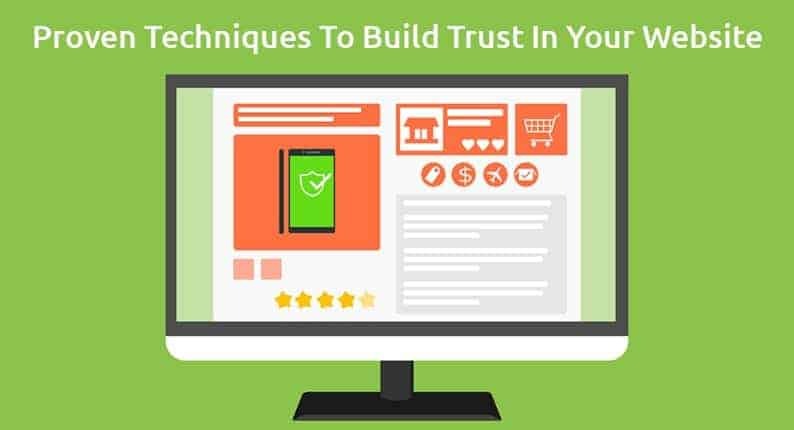 Yes, absolutely it is “TRUST.” Trust is the most important factor for online business success. 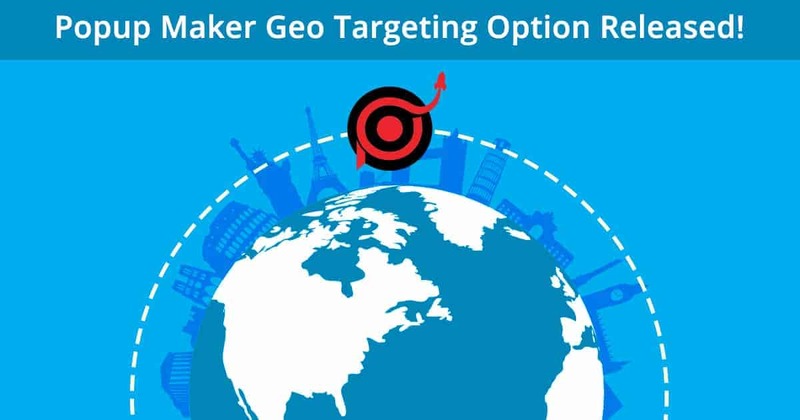 Popup Maker Geo Targeting Option Released!